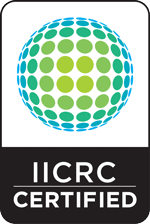 Indoor air is one of the most important factors in our overall health and well-being. However, it is also one of the most overlooked because most indoor air pollutants are invisible to the naked eye. Even when there is a sign of a problem (such as an odor), we spend so much time indoors that we might get used to it or never even notice at all. That’s why it is important to be aware of the risks of indoor air pollutants like green mold, to detect them early on and get rid of them promptly. 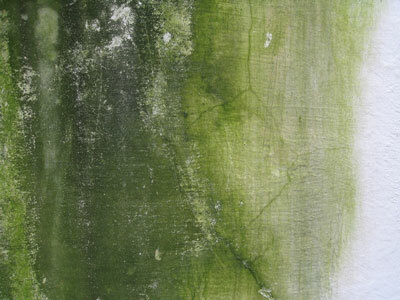 The term “green mold” refers to any of hundreds of species of mold that sometimes create green spores. Most of these species fall within the genera Cladosporium, Aspergillus and Penicillium. 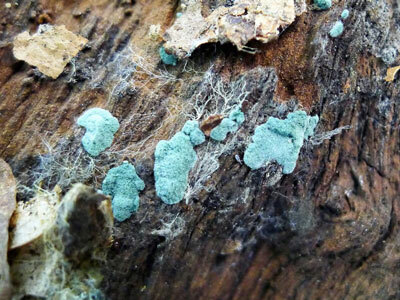 Although these species do not always have green spores (they can be blue, black or even pink), you’ll find green color spores most often in households. Cladosporium is one of the most common types of mold in the world. It can appear on both living or dead plant material. Multiple species of Cladosporium are present in outdoor air year-round, with concentrations peaking in summer and dropping dramatically in winter. Many species are parasitic and will infest living plant material, sometimes sucking so many nutrients from the plant that it dies. Indoor concentrations of Cladosporium will depend on outdoor concentrations as well as on the presence of food sources, such as potted plants. Aspergillus is the mold that you will recognize or encounter on a daily basis. It feeds off of sugar and grows best on sweet, starchy foods like bread or fruit. Aspergillus is used to ferment alcohol, such as sake, and to produce citric acid, a common additive in food, cleaning products and cosmetics. Despite these positive uses, some species of Aspergillus are harmful. Penicillium is very versatile and thrives in a variety of conditions because it requires less moisture than most types of mold. For this and other reasons, Penicillium is the most common type of indoor mold and has a variety of practical uses. Extracts from certain species of Penicillium are used to produce (you guessed it!) penicillin as well as various types of cheese. However, some species of Penicillium are harmful to human health. 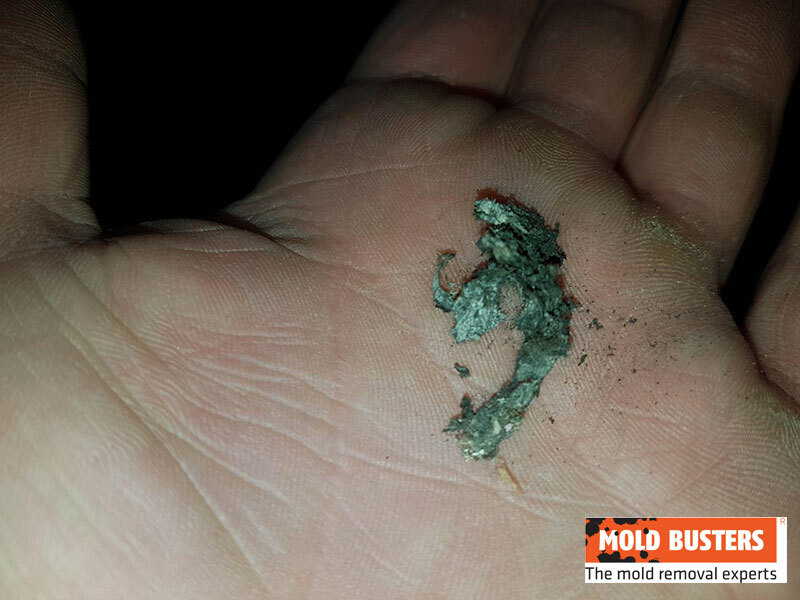 Where to look for green mold in house? Any time you combine moisture, organic material (e.g. wood, paper, food) and warmth, mold will thrive. Therefore, if you want to check for green mold, it is best to focus on areas where there is a lot of moisture. This can be windowsills, which are especially prone to mold during the winter due to leaks as well as condensation and snow build-up along the window. Other areas that are prone to mold are basements, attics, and bathrooms. The health of the person(s) exposed to it. 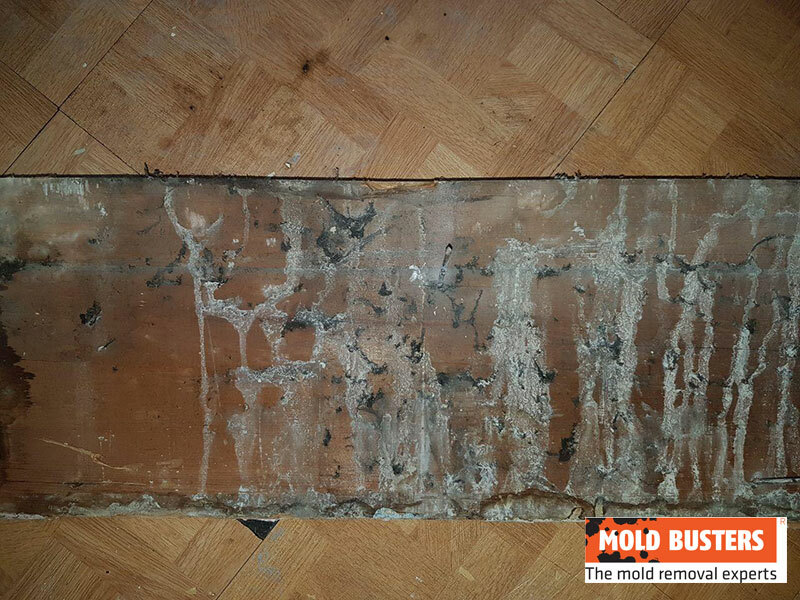 Some species of mold are benign and can even have positive uses (some noted above), while others can be highly toxic. The potential harmful effects of mold exposure vary by species. Certain types of Cladosporium can infect skin and even your brain. Some strains of Aspergillus are toxic, allergenic and even carcinogenic. These harmful species often contaminate food and can cause everything from pneumonia to neonatal infections. Exposure to pathogenic mold does not always result in illness. People with compromised immune systems, allergies or respiratory problems are more vulnerable to mold-related illness. 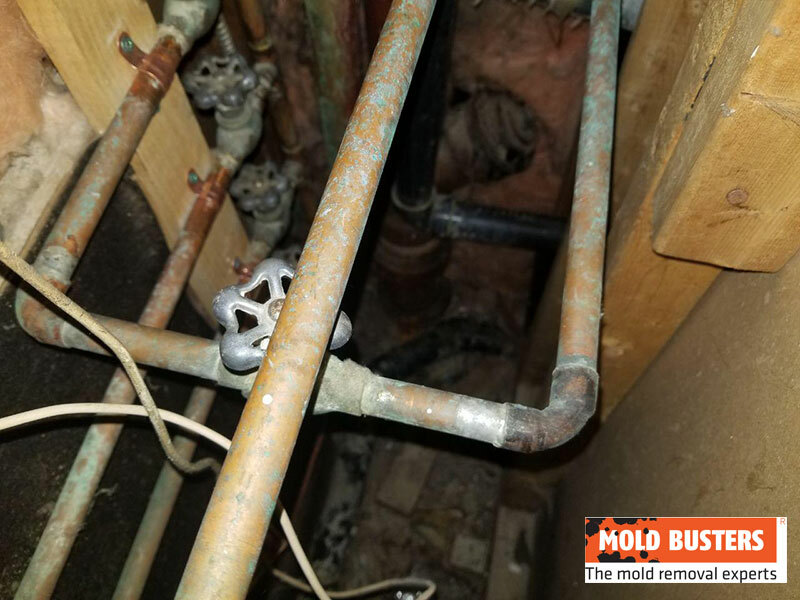 If you have a compromised immune system or live with someone who has a compromised immune system, then this is a good reason to be more concerned about mold. Children, the elderly, cancer patients and anyone fighting other diseases or infections are at increased risk of suffering harmful health effects from mold exposure. How do you know if the mold in your home is harmful? 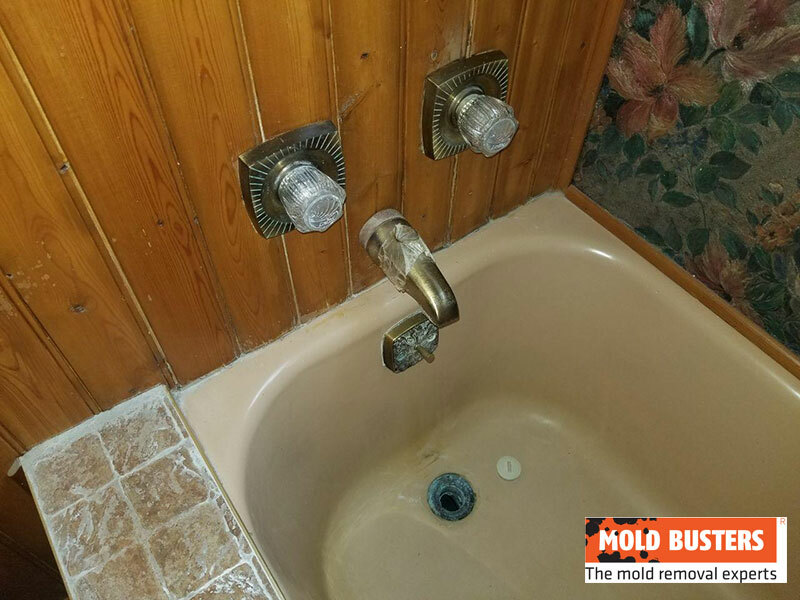 If you discover a mold infestation in your home and want to understand the health risks, you need to first find out the species of mold you are dealing with. For this, specialized mold testing is required. And while you can guess at the species based on environmental factors like food source (e.g. 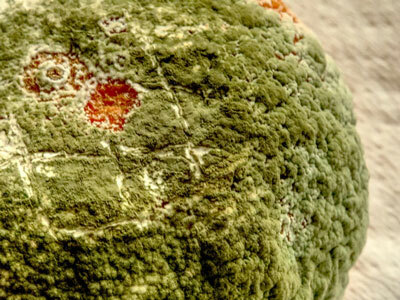 certain species of Penicillium are likely to infest oranges, while certain species of Aspergillus are more likely to grow on tomatoes), the only way to determine the species of mold growing on your walls, floors or ceilings is to have a specimen tested in a microbiological laboratory. 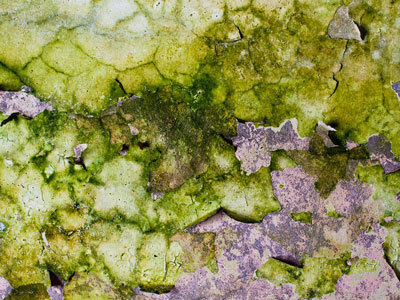 How can you prevent green mold growth? One of the most effective ways of preventing the growth of green mold is to eliminate moisture buildup and prevent leaks. Regularly clean up condensation on windows, pipes, bathroom tiles or other areas where it accumulates. Use a dehumidifier in basements or other areas that are prone to moisture build-up or high humidity. Use a fume hood while cooking and leave the bathroom fan on for at least half an hour after showering. By reducing moisture on surfaces rich with organic material, you’ll drastically reduce the likelihood of mold growth. You can also prevent mold growth by eliminating its food sources. If you have houseplants, clean them regularly to remove any mold spores that may have landed on the leaves. Avoid the temptation to store fruit in uncovered bowls; instead, store fresh fruit, bread or other sugary, starchy foods in dry cupboards, where they are less likely to be exposed to mold spores. 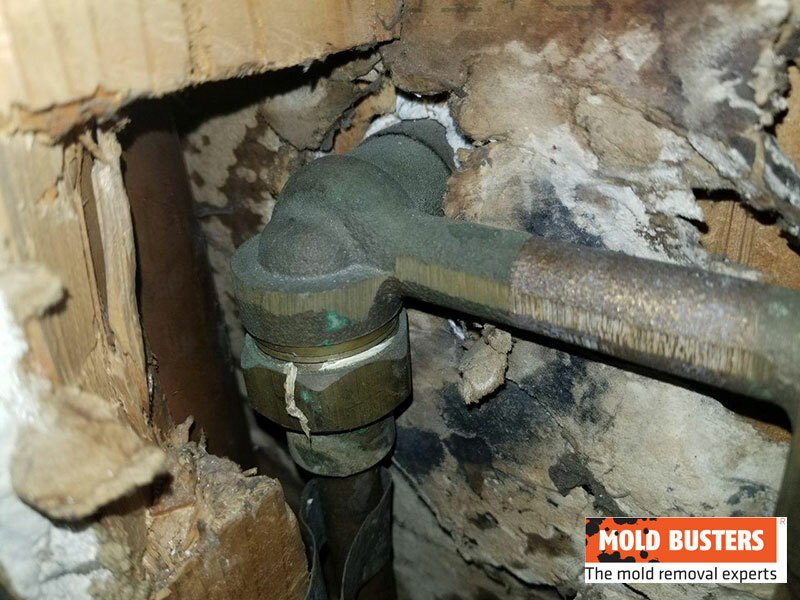 These precautions can help reduce the risk of mold growth, but they may not be effective if they don’t address the root cause of the problem. Moisture build-up could result from problems with your insulation or ventilation. These problems are difficult to diagnose and require moisture inspection by a qualified professional. 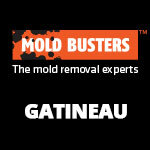 How can you clean up green mold? 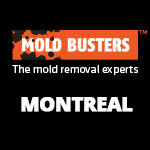 Small green mold infestations are not difficult to clean up. 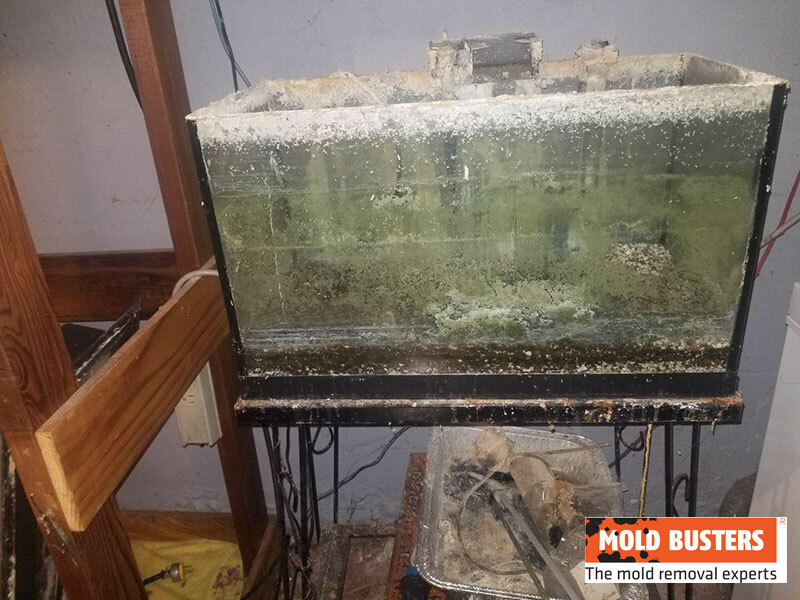 Washing the affected area with a vinegar and water solution or a specialized mold-cleaning or anti-fungal agent is an effective method of cleaning up mold from small areas. 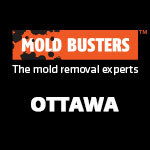 However, it is not recommended to tackle large mold infestations (covering any more than 10 square feet) on your own. Trying to clean up an area of this size without proper training or equipment will likely do more harm than good, either by spreading the infestation to other areas or by exposing yourself or your family to harmful mold spores. 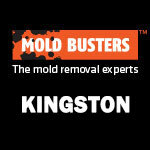 If you discover a large mold infestation, the best thing to do is consult a mold removal professional. 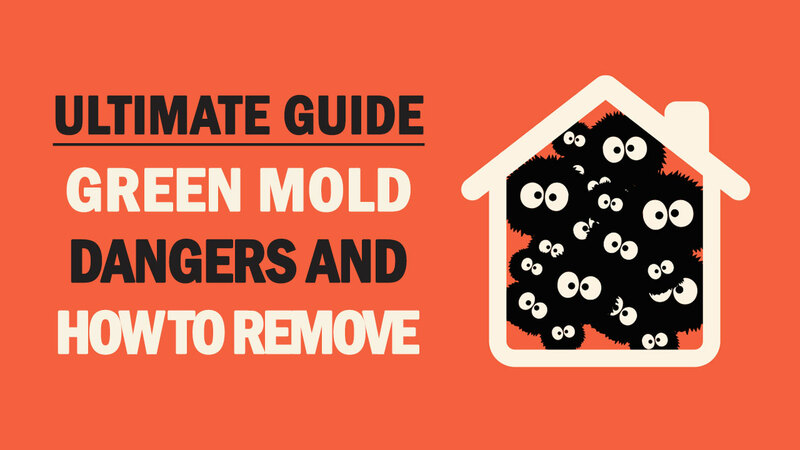 Mold growth is a complex problem and its effects on your health could vary significantly depending on the species of mold and any underlying health problems you may have. 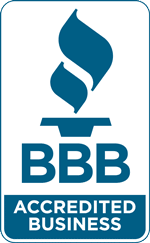 Consult with qualified mold inspectors to determine the risks of mold growth in your home or to develop a course of action for eliminating mold from your home.